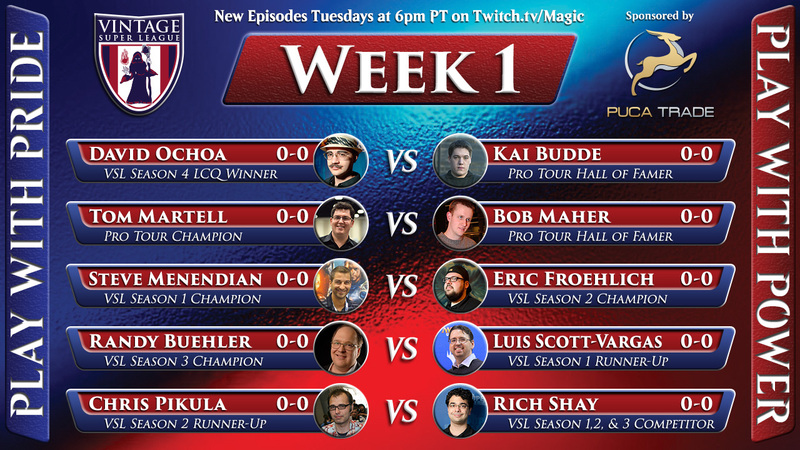 Week 2 had some fun matches! Well, unless you were me (Randy) and couldn’t find a Bazaar despite 10 mulligans in game 1 and 7 more in game 3. 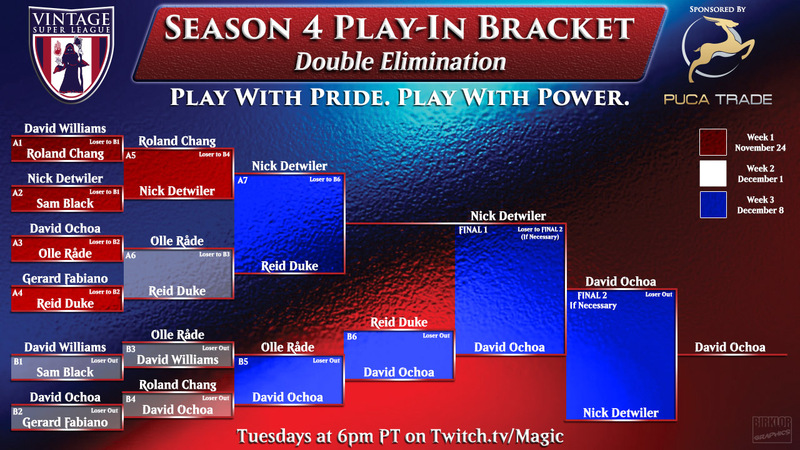 David played beautifully to win the play-in tournament. Seriously, if you want to see a masterclass performance with Workshops, go watch his rounds on YouTube (especially the final against Nick Detwiler). Olle or David will need to go 4-0 to win the event and join the VSL, while Reid and Nick are in the driver’s seat with a loss still to give.